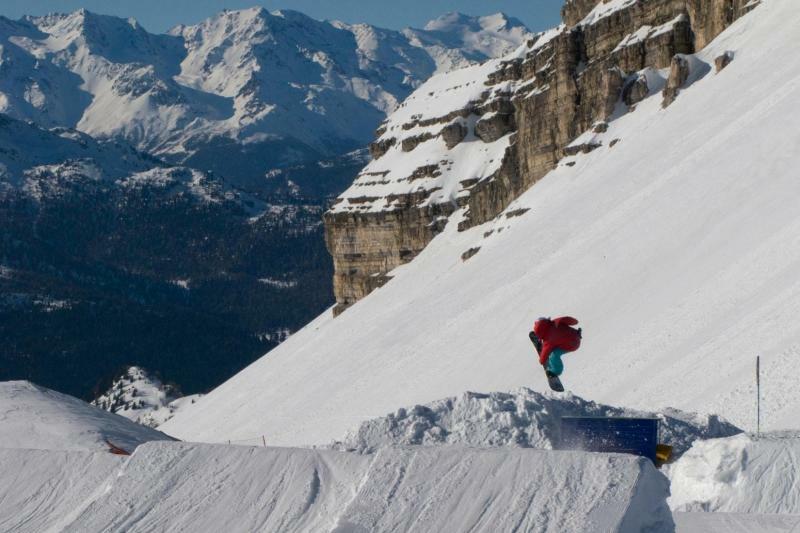 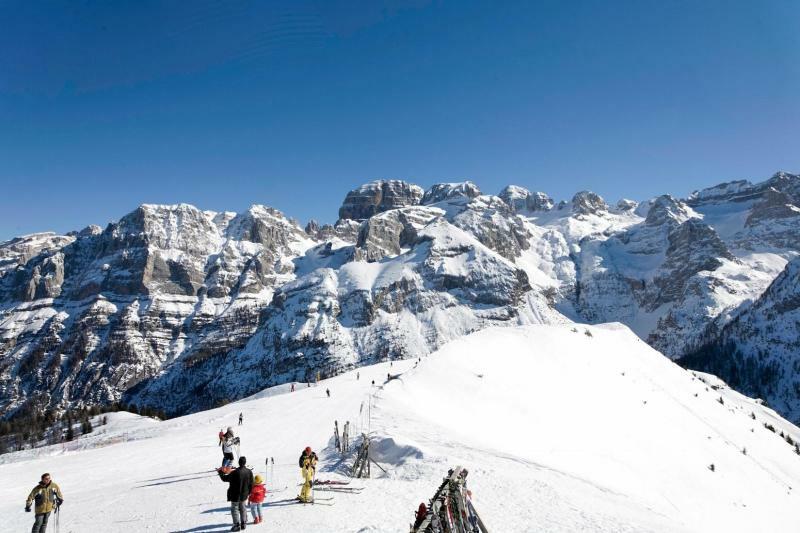 Explore one of the largest ski areas in the Dolomites: The Dolomiti di Brenta Ski Area, including Madonna di Campiglio, Folgarida, Marilleva and Pinzolo; 4 resorts and 150 km of slopes directly from your hotel doorstep in the centre of the chic resort of Madonna di Campiglio. 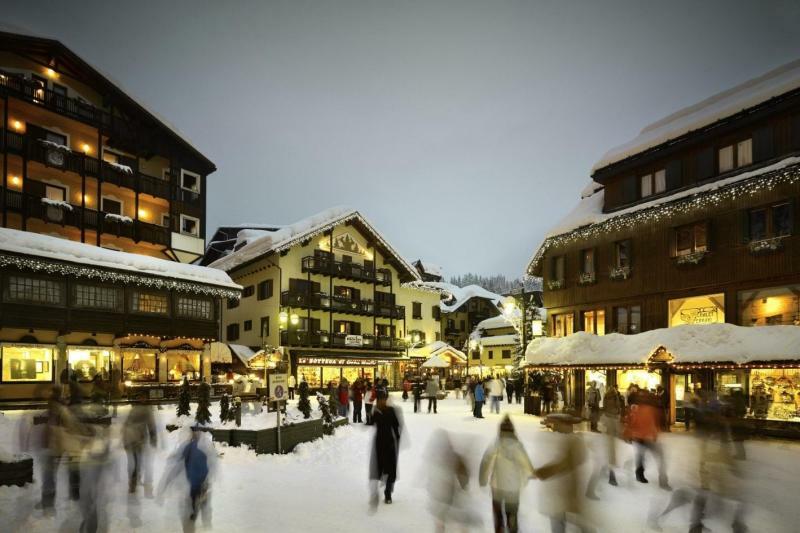 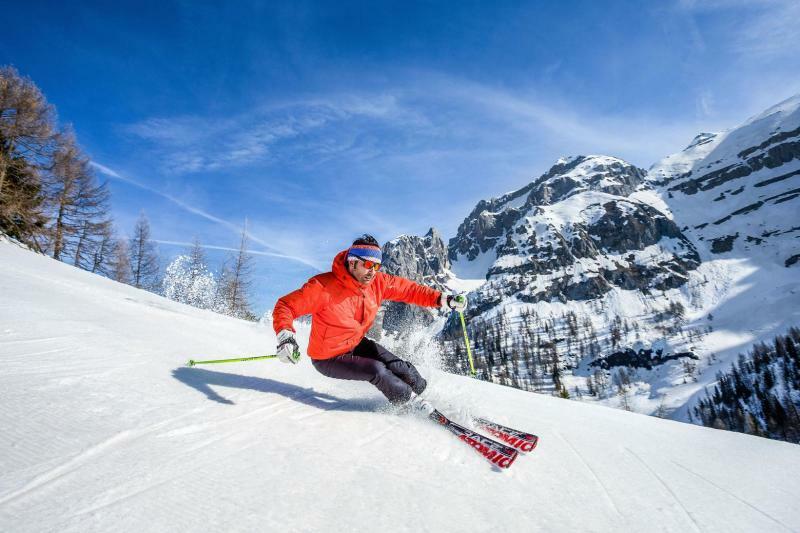 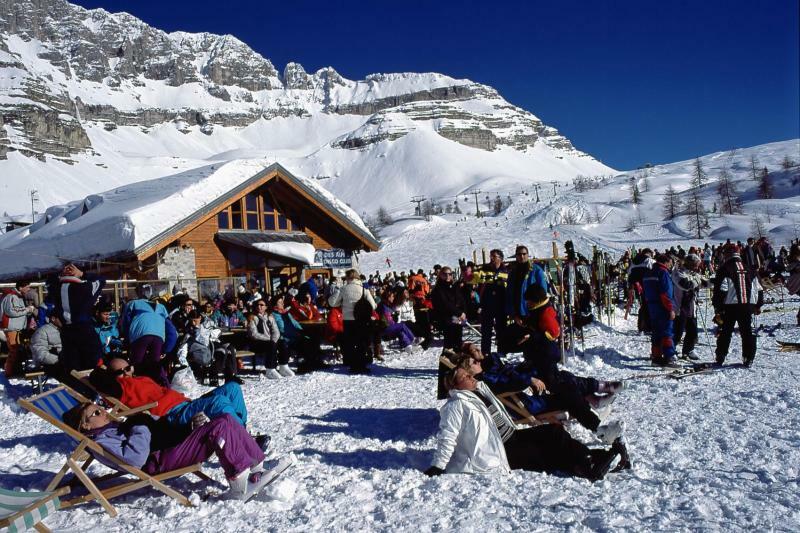 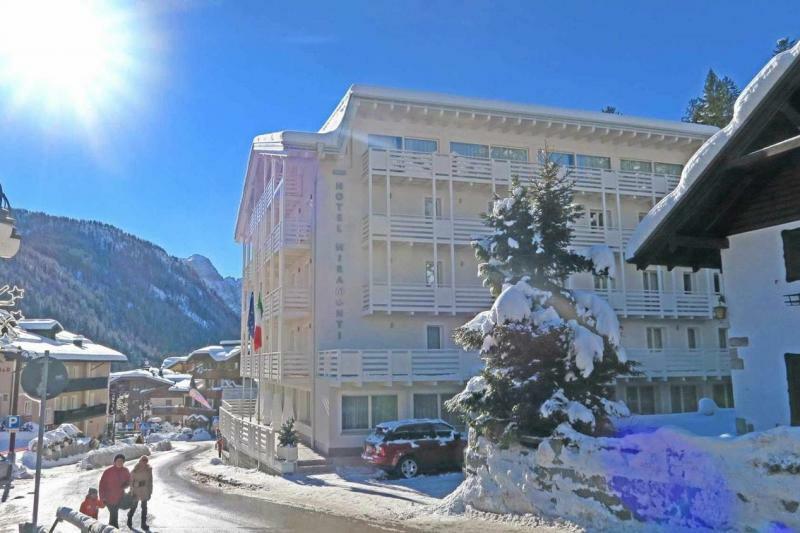 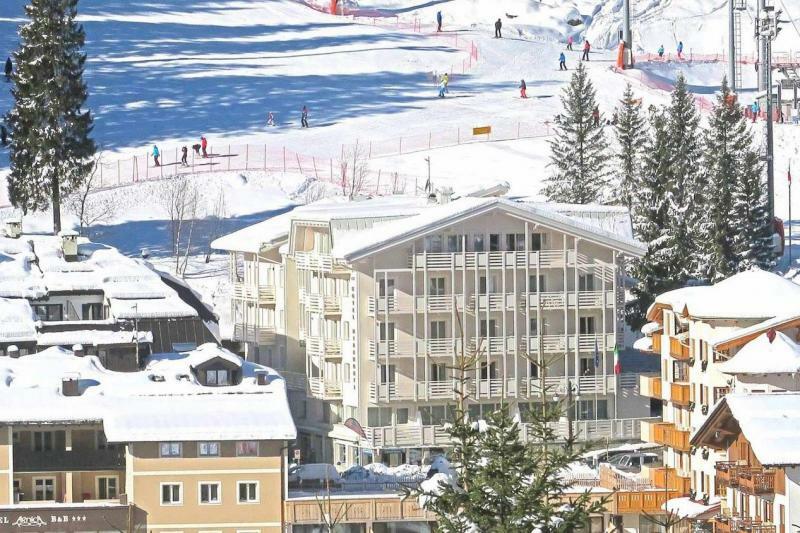 This ski break includes 7 nights half board (breakfast and dinner) at the 4* Miramonti Hotel with a 6 day ski pass covering all four linked areas, equipment hire, and a relaxing 25 minute massage to unwind after a day on the slopes, all you need for a fantastic ski holiday in Italy! 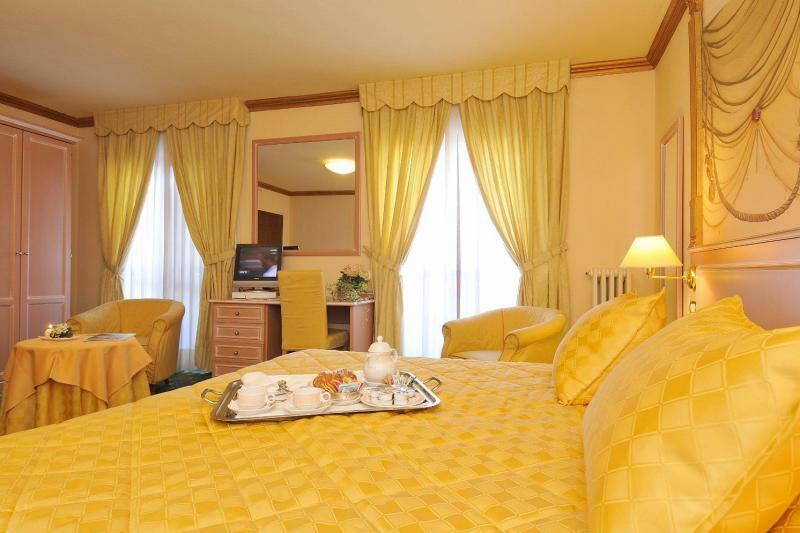 Unwind with a 25 minute massage at the hotel on us!